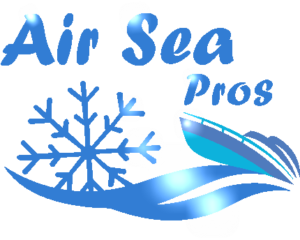 Air Conditioning Installation Naples FL | Air To Go Air Conditioning Inc.
We sell and service all of the major manufacturers. and not a single complaint. 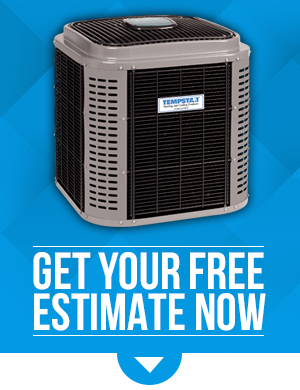 If you are a looking for a reliable, professional air conditioning company in Naples, Florida, you are in the right place. We take great pride in the craftsmanship of our work and treat our customers with respect. 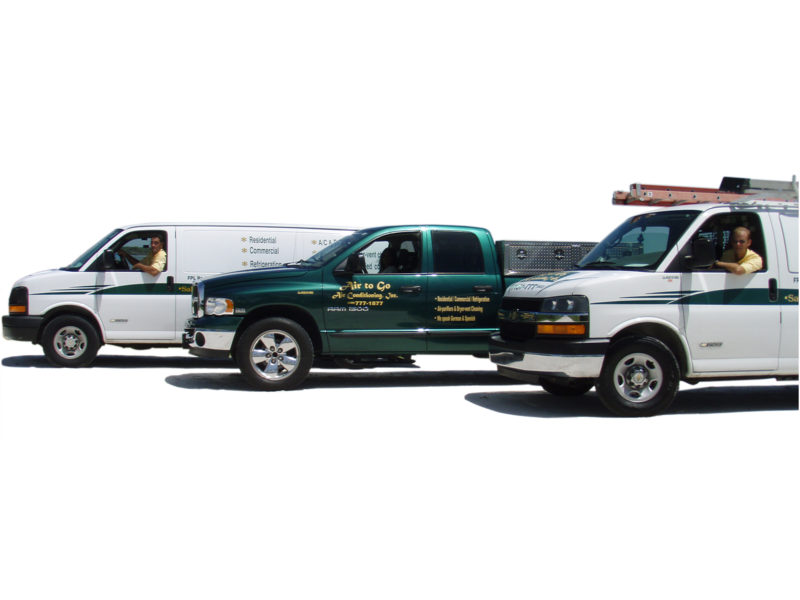 Whether you need residential or commercial air conditioning services in Naples, Marco Island or Bonita Springs, AIR TO GO is looking forward to your call. AIR TO GO, a Naples Air Conditioning Company, sells, installs, services and maintains all types of air conditioning systems and indoor air-quality products (including whole-house filtration, dehumidifiers, and high performance UV lights) for new and existing buildings and homes. 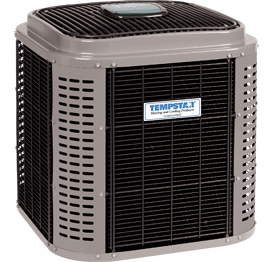 We service all major residential, commercial air conditioning brands on the market including refrigeration equipment and wine coolers. Thanks for stopping by and learning more about us. 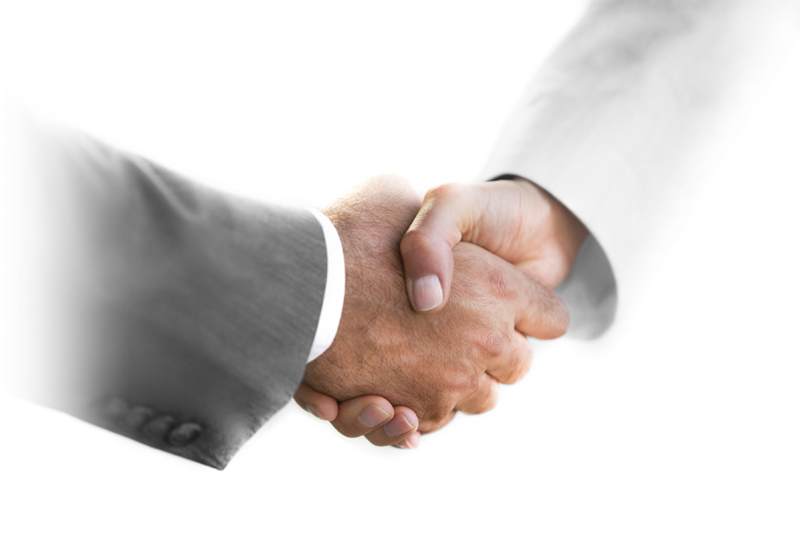 Before you decide to hire someone to come out and inspect your problem, give us a call first. We’ll let you speak to one of our highly qualified technicians who may be able to save you money by giving you advice on how to fix the problem by yourself. We never charge for the call and most of the time it’s a simple problem that can be fixed in a matter of minutes by the homeowner.